I am writing this column in Japan, a country whose crime rate is the lowest among countries with large populations. I asked my Japanese translator, a middle-aged woman, what she thought. “Why is there is so little crime in Japan?” I asked. 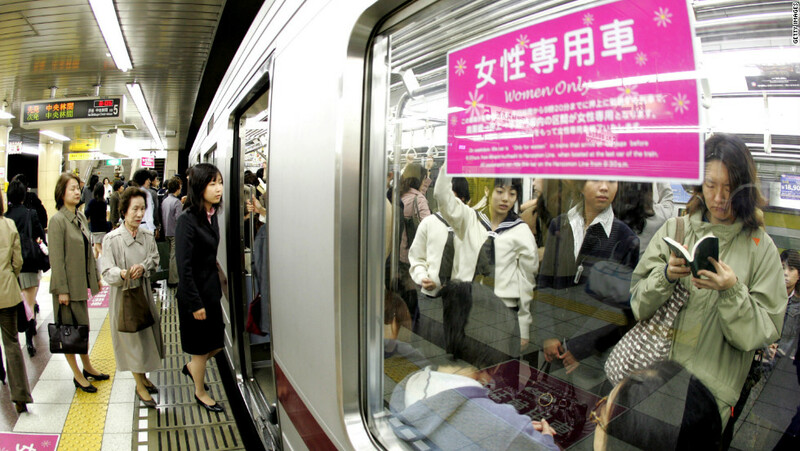 Anyone who visits Japan is struck by the ethnic homogeneity of the Japanese nation. If you meet a Caucasian, a black, or a Hispanic in Japan, you can be all but certain that the person is visiting or studying here, but is not a citizen. 1. Vermont — where 95 percent of the population is one race (white). 2. Maine — where 95 percent of the population is one race (white). 3. Wyoming — where 90 percent of the population is one race (white). 4. New Hampshire — where 93 percent of the population is one race (white). Read the rest from Dennis Prager HERE. Can We Please Give CruzCare a Try? GOOD TRUMP: U.S. To Slash Funding To U.N.